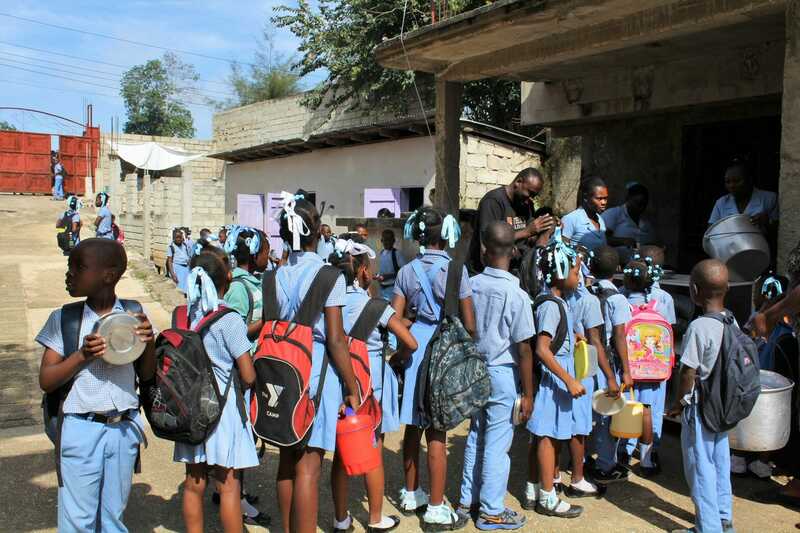 Your donations from the month of October are going to Feed the Children to help provide meals in Haiti. Haiti is the poorest and least developed country in the western hemisphere. Much of the population, especially children, face extreme poverty, hunger, and malnutrition. Enter: Feed the Children. Since its founding in 1979, Feed the Children exists to end childhood hunger. It’s the cause upon which they were founded and the one they continue to fight for each day. 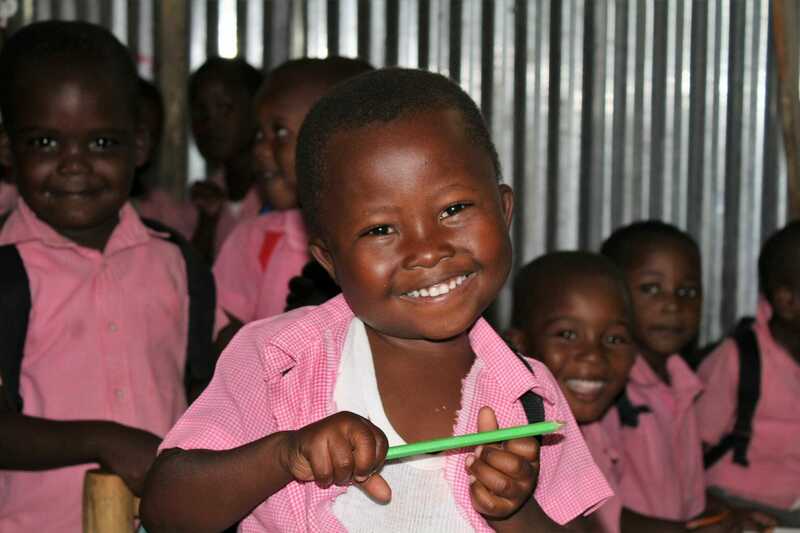 Feed the Children provides food, education initiatives, essentials and disaster response as they help children and their families be independent and self-reliant. They are currently working in all 50 states, D.C., and in 10 countries around the world. Your donations from the month of October are going to Feed the Children to help provide meals in Haiti. Haiti is the poorest and least developed country in the western hemisphere. Much of the population, especially children, face extreme poverty, hunger, and malnutrition. Following the devastating earthquake in Haiti, Feed the Children has been working to restore communities and create a brighter future. 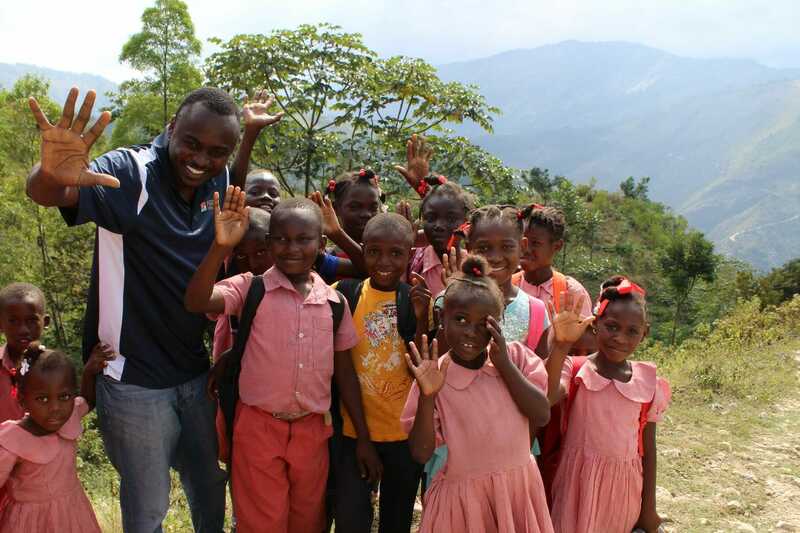 In Haiti, they are able to do more than just provide food. They are reaching and empowering children and their families to reverse and prevent malnutrition, health and water, education, and livelihoods. We are so excited to partner with this amazing organization to help feed the hungry. With your donations from the month of October, we are helping Feed the Children provide 2030 children an additional meal each school day for one month, as well as enhance the nutritional value by adding more fruits, vegetables, and proteins. This equates to 40,600 well-rounded, nutritional meals that will be provided for the children in Haiti. Thank you for supporting DollarFund and partnering with us to make this possible. We are thrilled to be able to provide so many meals to the hungry children in Haiti and we couldn’t do it without each and every one of you! With our growing community of donors, we’re ready to help fund the true forces of good in this world. All it takes is $1. We welcome you to join us and share this message. Do you know of an accredited non-profit working to feed the hungry? Let us know by nominating them and we’ll consider them for future gifts. Thank you again!